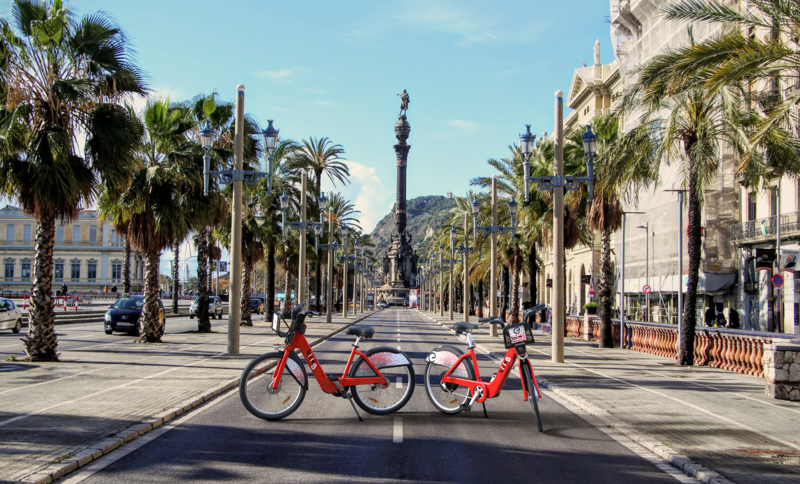 Global provider of sustainable urban mobility solutions, PBSC, has been chosen to provide 1,000 Boost e-Bikes to Barcelona’s new bike-share scheme, as part of a 7,000 total bike roll out. PBSC will provide the scheme in a joint venture with infrastructure and services operator, Ferrovial, to be in operation across 10 districts in 2019. The bike scheme incorporates smart docking systems with stations integrated into city planning initiatives and public transport systems. 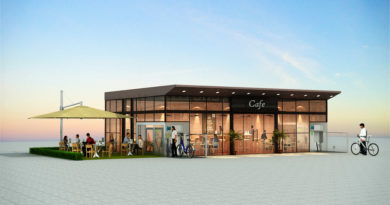 The smart stations provide a charging point for the Boost e-Bikes, with a “dock, charge, play” approach, while also monitoring bike health, battery charge, diagnostic information and riding data. 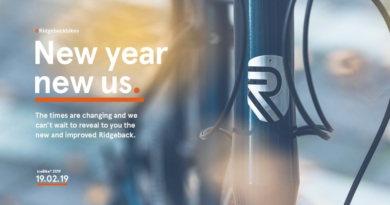 Riders will be able to unlock bikes using a mobile application, a smart card, or NFC technology. Luc Sabbatini, CEO of PBSC Urban Solutions, said: “Barcelona is a city of unparalleled dynamism. Often featured as one of the world’s most thriving cities in the fields of gastronomy, culture, urban planning, architecture and sports, Barcelona continues to set the bar higher and higher with new initiatives, each more inventive than the last. PBSC’s Boost e-Bike is specifically designed for the bike-share scheme, with a high capacity battery capable of a range of 60km. 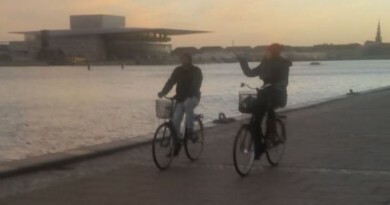 The e-Bike features a single-speed and rear propulsion motor that adjusts the pedal-assist to the rider’s needs. The PBSC docking stations act as responsive power hubs to charge the bikes, and riders have access to a mobile app that allows them to set their assistance threshold and user preferences. 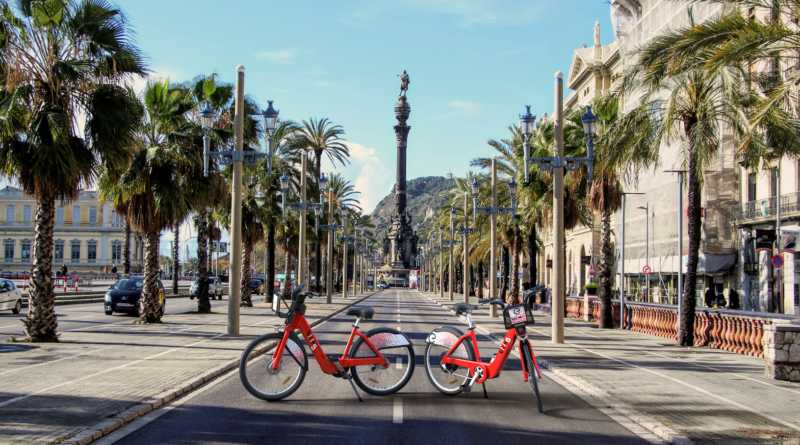 PSBC will be working in close collaboration with Barcelona de Serveis Municipals, B:SM, the organisation responsible for the city’s bike-sharing system as mandated by the City of Barcelona.